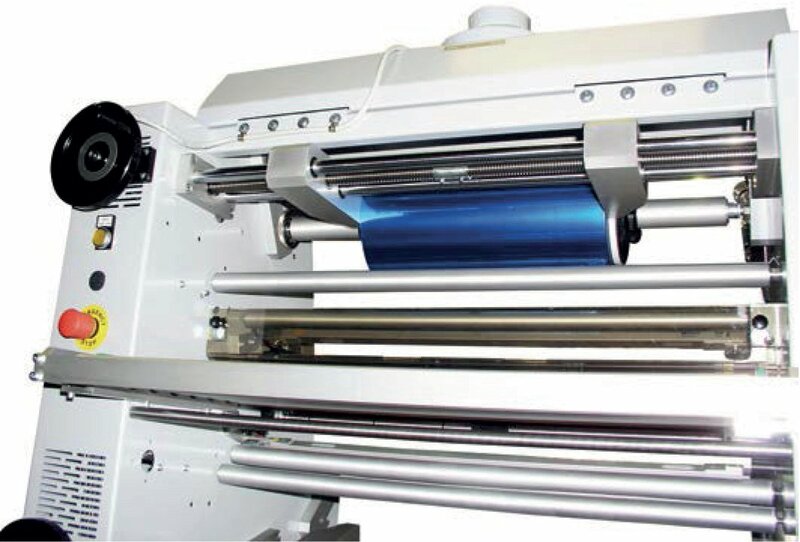 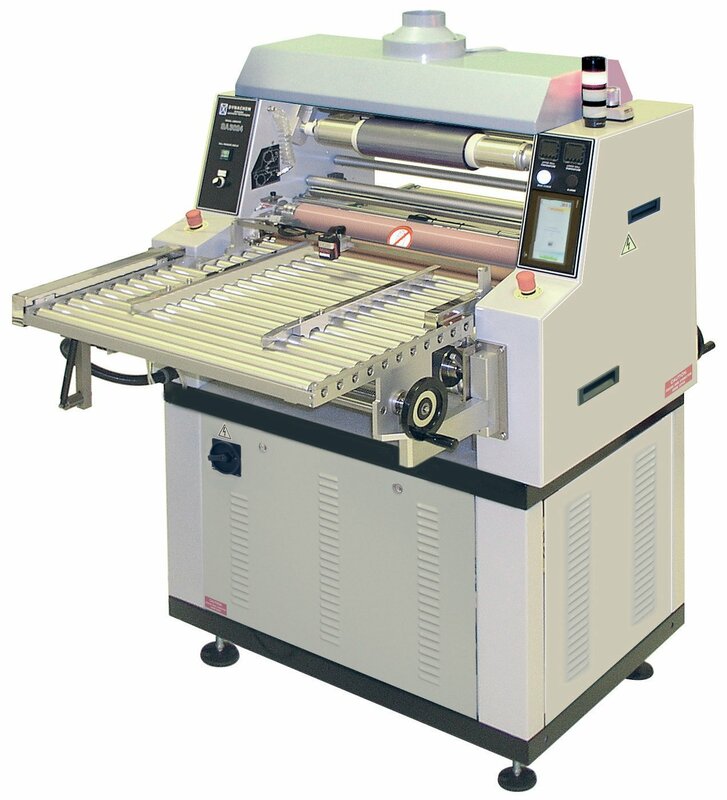 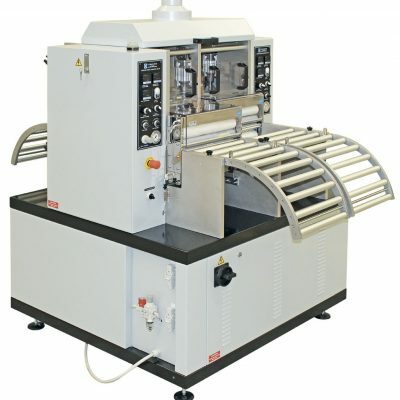 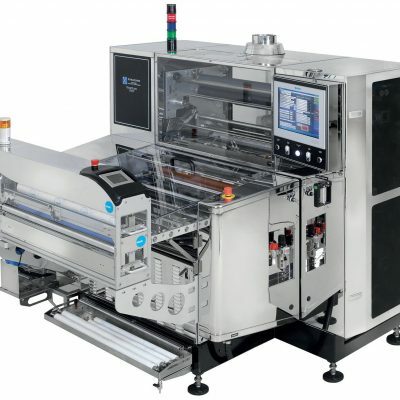 The Semi-Automatic Laminator SA 3124 OC is designed and built for dry film photoresist, hot pressure lamination of PCBs and chemical milling parts. 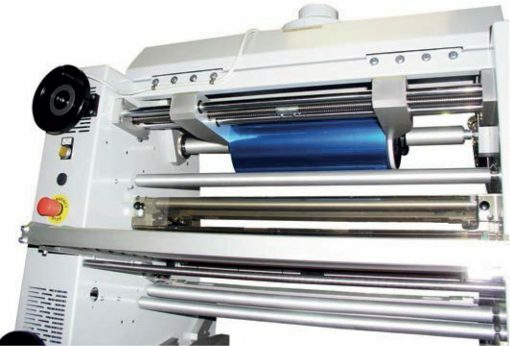 This unit is capable to handle very thin panels up to 6,4 mm. 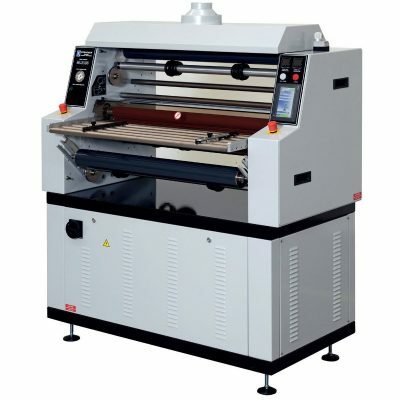 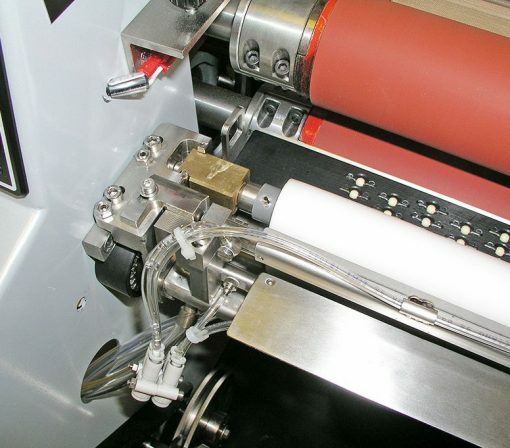 The machine can be used also for cold application of DFSM on PCBs, before the final process in the Dynachem Vacuum Laminators. In addition, two knobs with a graduated scale installed on the upper side of the unit can adjust the “off contact” of the lamination rolls.